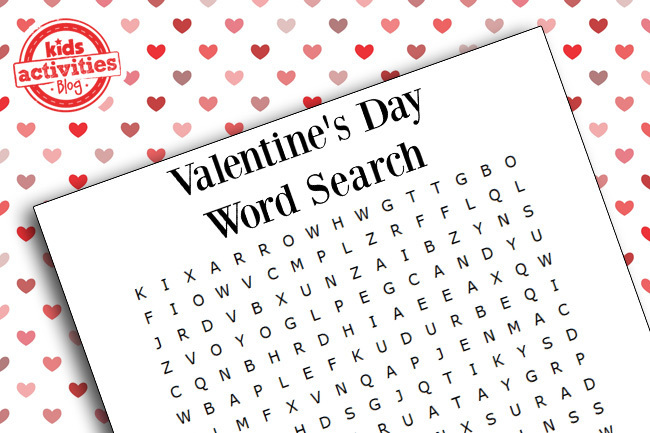 How about a printable Valentine’s Day word search for a fun activity? I loved doing word searches growing up. You could even make miniature versions of this to hand out as valentine cards for school! Click here to download the free printable. 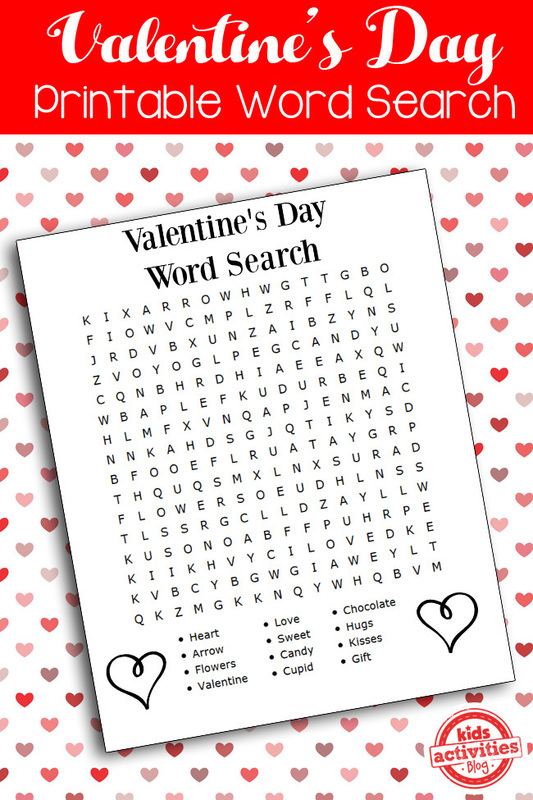 This word search would go really well with our Valentine’s Day Printable Learning Pack. 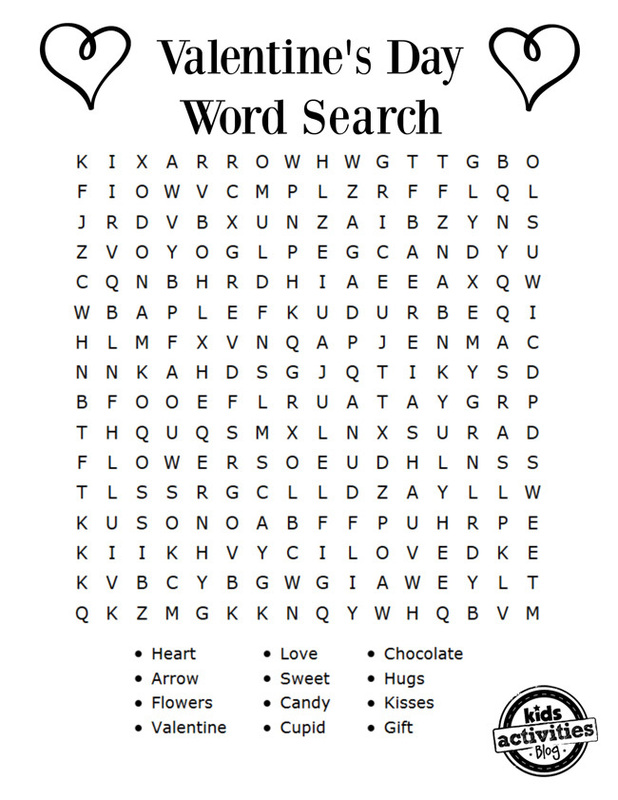 And we’ve got lots of other word search printables available for you! How about a vacation with a fun beach themed search? Or get ready to learn with some school-themed word search printables. Thanks so much to our guest Quirky Momma! We really appreciate the kid activity fun that she brought today. If you would like to contribute a guest post, we would love to have you. You can add your content right here and join the Quirky Momma team.